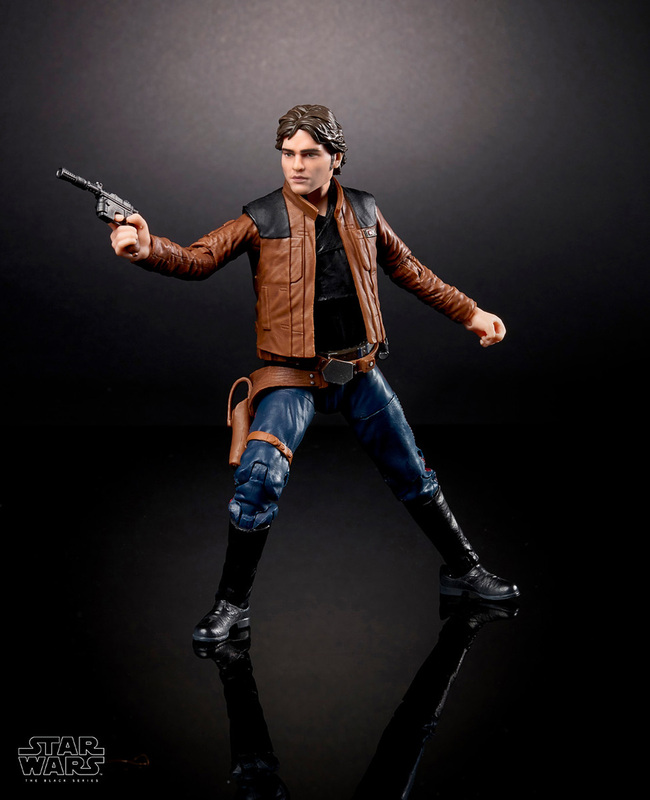 As fans around the world count down to Solo: A Star Wars Story’s debut on May 25, Lucasfilm today unveiled product collections inspired by the highly-anticipated Star Wars film. The cross-category assortment spans action figures, role-play products, apparel and more that take inspiration from the upcoming movie, with comic and book titles launching in May. 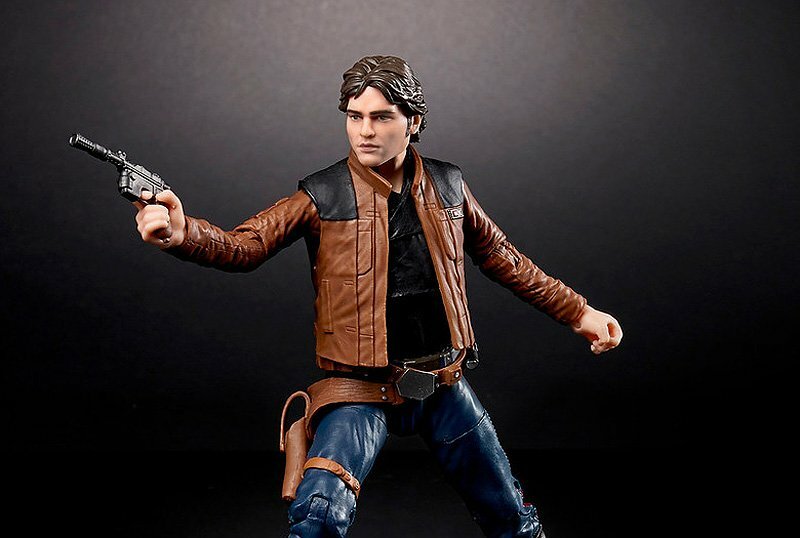 Check out the new Solo toys that have just been revealed in the gallery below! Retailers in the U.S. including Amazon, Walmart, and shopDisney.com will host pre-orders for select toys beginning today, with additional product available at mass retailers, Disney store, shopDisney.com and Disney Parks starting on April 13 and rolling out through May. The post Check Out New Solo Toys from Hasbro, LEGO, Funko & More! appeared first on ComingSoon.net.